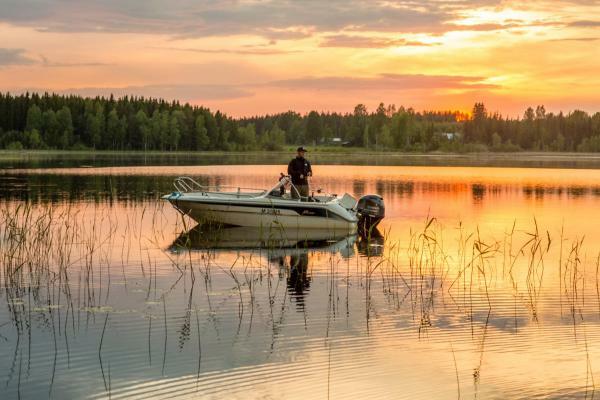 Situated by Lake Kolkonjärvi, Kuus-Hukkala offers rooms and cottages with a TV. 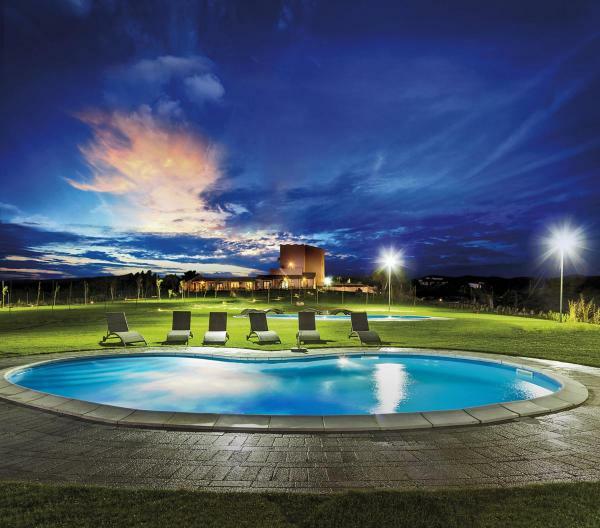 Guests can enjoy a private beach and free access to a lakeside sauna. Rantasalmi village centre is a 20-minute drive away. 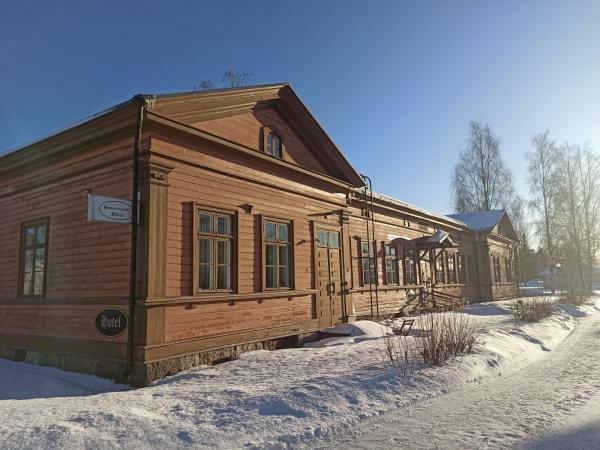 Boasting a garden and free Wi-Fi, Gasthaus Mikkeli is set in Mikkeli, 6 km from Visulahti Travel Centre. The property features a terrace, as well as a shared lounge. All guest rooms in the inn are equipped with a coffee machine. 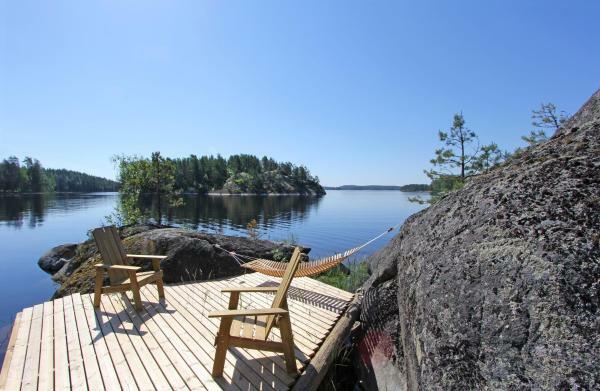 This property provides quiet accommodation by Lake Saimaa in the Finnish Lake District, 10 km from Rantasalmi. 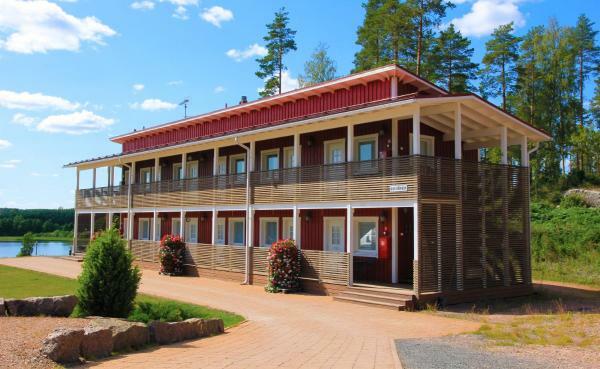 Located in Puumala, Okkolan Lomamökit offers accommodation with a seating area, a flat-screen TV and a kitchen. The accommodation has a sauna. Each unit features a dishwasher, oven, a coffee machine, as well as a microwave and kettle. Rusthåll-kartano Wanha Peltola is set in the countryside 2.2 km from the centre of Ristiina and features a private beach area where bathing is possible. 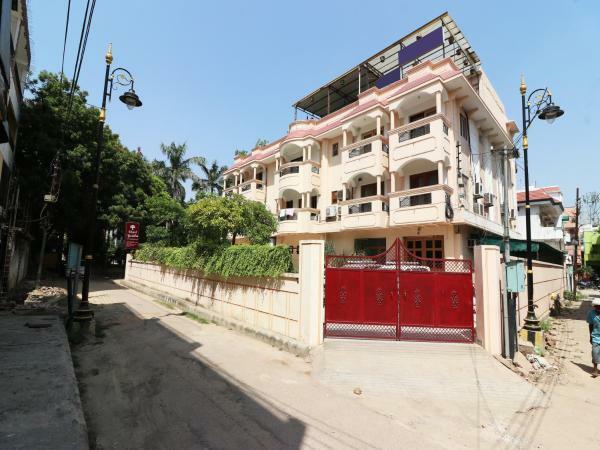 Offering a restaurant, the property also features barbecue facilities. 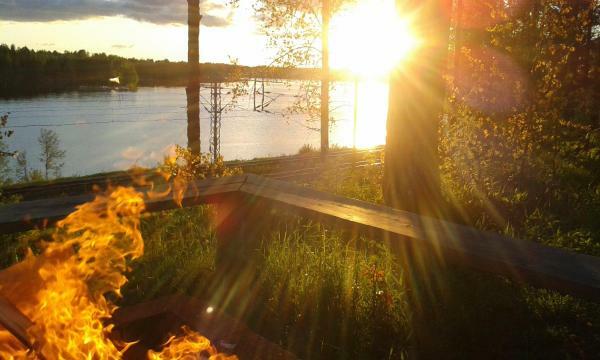 Overlooking Lake Puruvesi in Punkaharju, this resort is 100 metres from a beach and 25 km from Kesämaa Adventure Park. Guests can rent canoes, motor boats and snowmobiles on site. 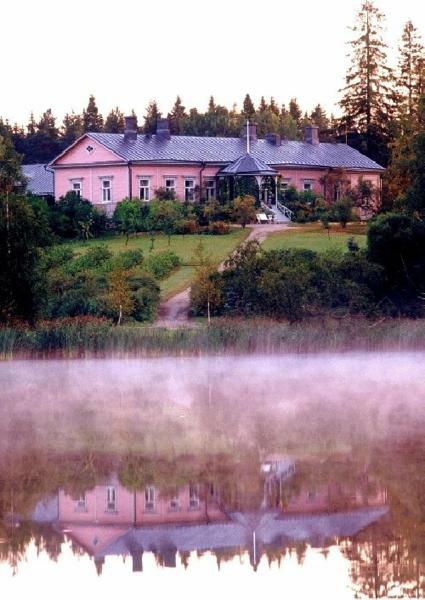 This hilltop B&B is in Mäntyharju, 200 metres from Lake Pyhävesi. 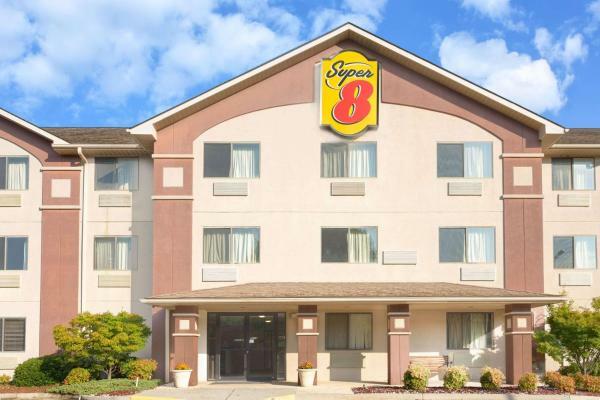 Housed in a late 1800s building, it offers free in-room Wi-Fi, free parking and views of the lake. 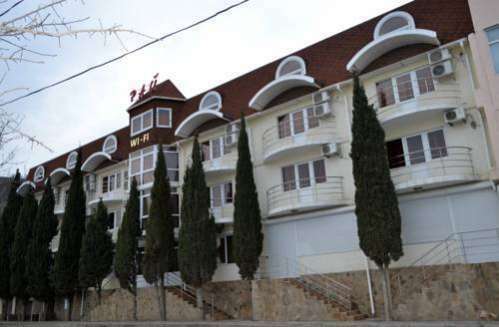 B&B Pinus’s guest rooms have wooden floors and traditional décor. 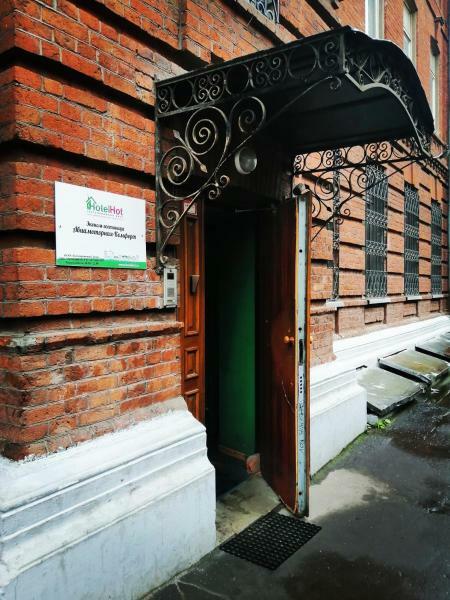 Set in a refurbished 1882 building, Huoneistohotelli Marja is within 10 minutes' walk of central Mikkeli. All accommodation options include private kitchen facilities. Wi-Fi and on-site parking are free. 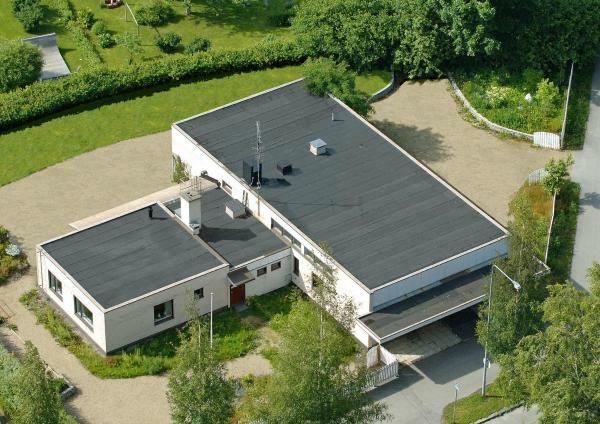 Set in Nurmaa, Woikoski Feeling - WHD Gård features a private beach area. 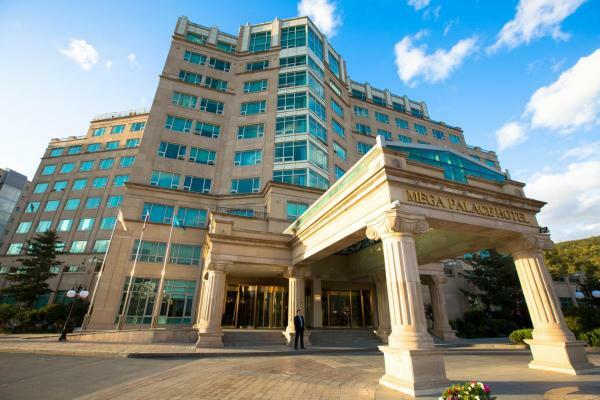 This 4-star hotel offers free Wi-Fi. Guests can enjoy lake views. All rooms in Woikoski Feeling - WHD Gård are equipped with a coffee machine. 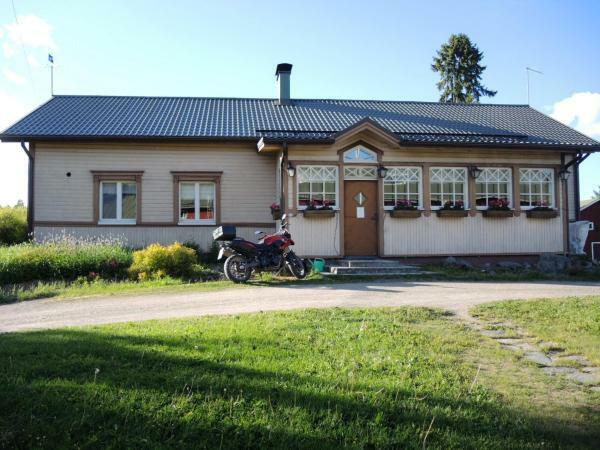 Situated by Lake Puruvesi, this property is 10 km from Punkaharju. 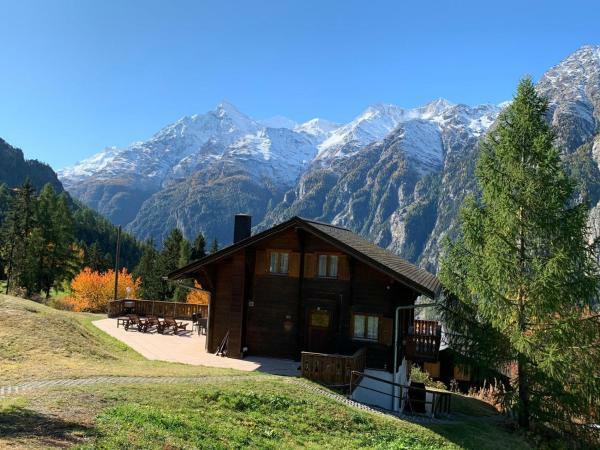 It offers a restaurant, a private beach and cottages with a kitchen, sauna and lake-view terrace. Wi-Fi and parking are free. 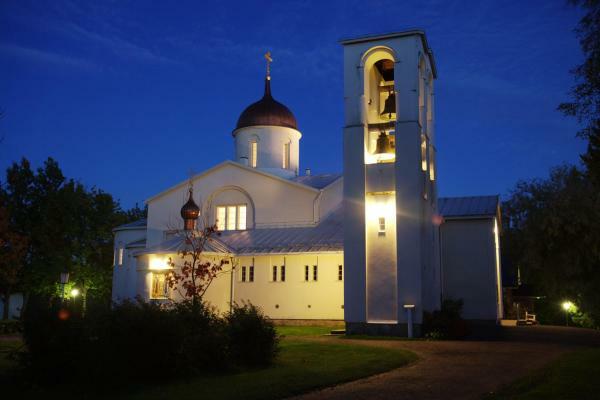 Set in an orthodox monastery by Lake Juojärvi, Valamon Luostari offers peaceful accommodation and outdoor activities like hiking and skiing. Joensuu city centre is 55 minutes’ drive away. 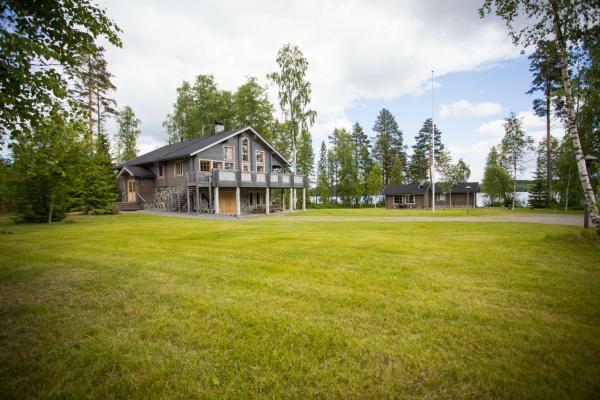 Set in a manor house by Lake Saimaa, this property is 7 km outside central Mikkeli. 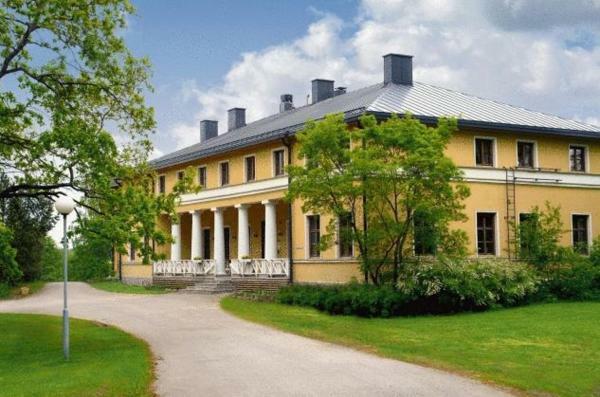 Flat-screen TVs, work desks and tea/coffee facilities are standard at Hotel Kyyhkylä Manor. 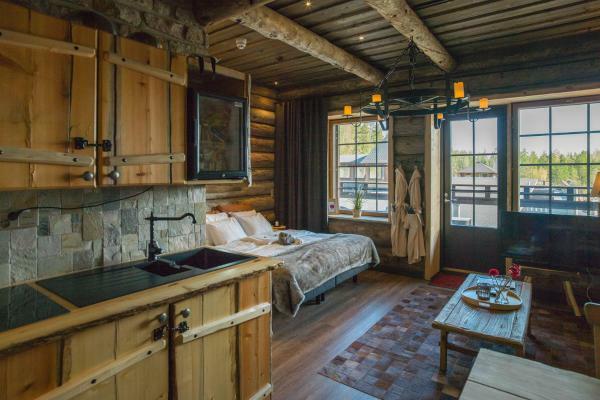 All rooms have bright, individual décor and furnishings. 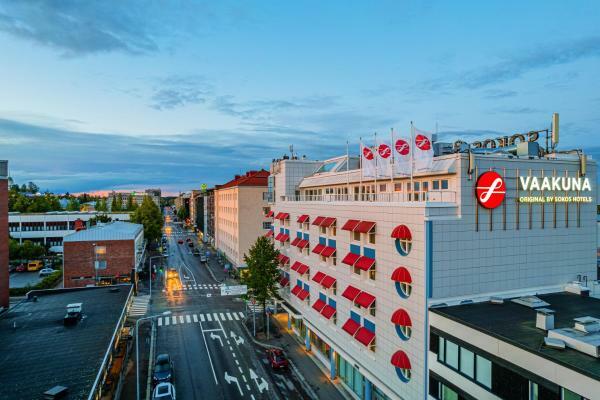 Located around the corner from Mikkeli Market Square, this hotel is 600 metres from Mikkeli Train Station. 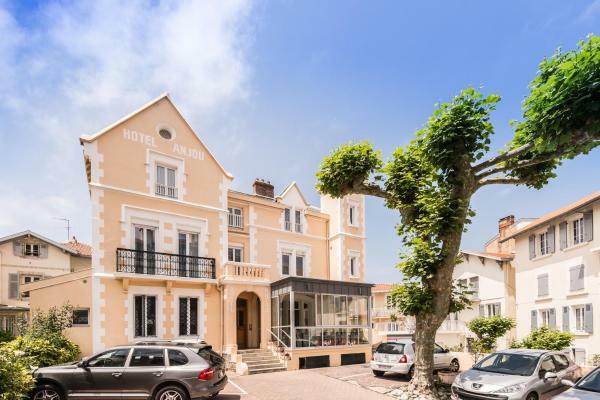 It offers a sauna, hot tub and French-influenced restaurant.